Running The Race Before Us: So, you hate running? Warning: Race report and rant directly ahead. 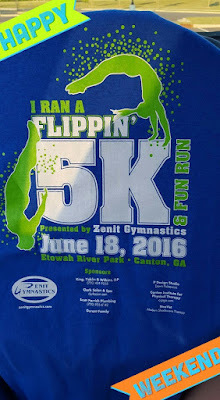 This past Saturday, I ran a flippin' 5K, and it was literally called "I Ran A Flippin' 5K." 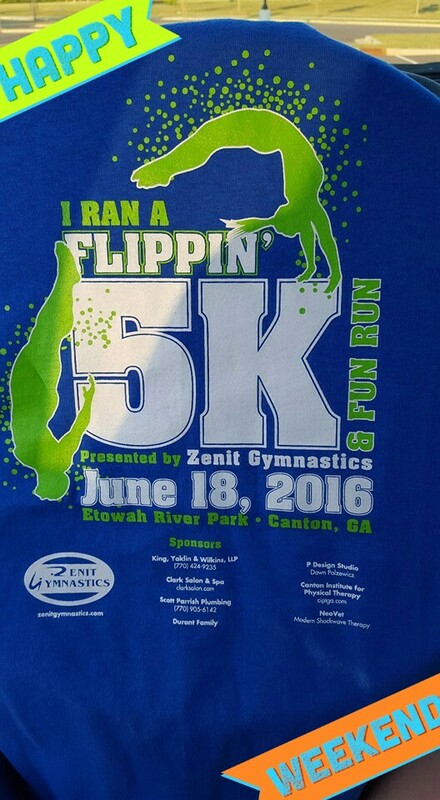 This 5K was to benefit my daughter's gym; she takes tumbling classes at Zenit Gymnastics. Now, this brings me to one of the greatest reasons why I love running. I get to participate in events that benefit causes and/or organizations near and dear to my heart. I get to show my support in a very tangible and sacrificial way. It's a sacrifice of my Saturday morning, my physical energy, and my money. How could you not love when someone sacrifices for a worthy cause? And yet, I hear so many - over and over again - say they hate running. If you are one of those individuals, I just want to say to you, "As much as you can't understand why I love running, I can't understand why you hate it." There are too many reasons to love running. 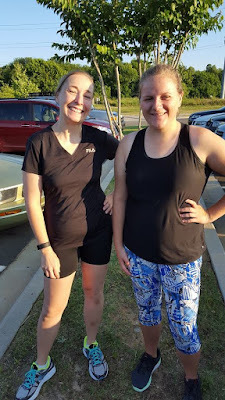 Another reason I love running is because it gives me a chance to fellowship with friends and encourage them to stay fit and healthy. How could you possibly hate that?! A former student of mine, now friend and fellow runner, Jordan. And yet, there you are, on the couch, eating your cake and sipping your wine, letting everyone that will listen to you via social media know that you hate running. Might I suggest that you dial it down a notch because you're hating on an entire community that embodies things that are right and good in the world. I mean, why hate an attempt at someone's endeavor to maintain overall health and wellness? Jealousy? I mean, it's okay. Running isn't your thing. Fine. Then say THAT. Say, "Good for you runners, but I prefer ____________." Races provide an opportunity for you to hit what we runners call a PR or Personal Record. And with each successive race you run, you realize you aren't running to beat all the other runners. You are running to beat yourself. 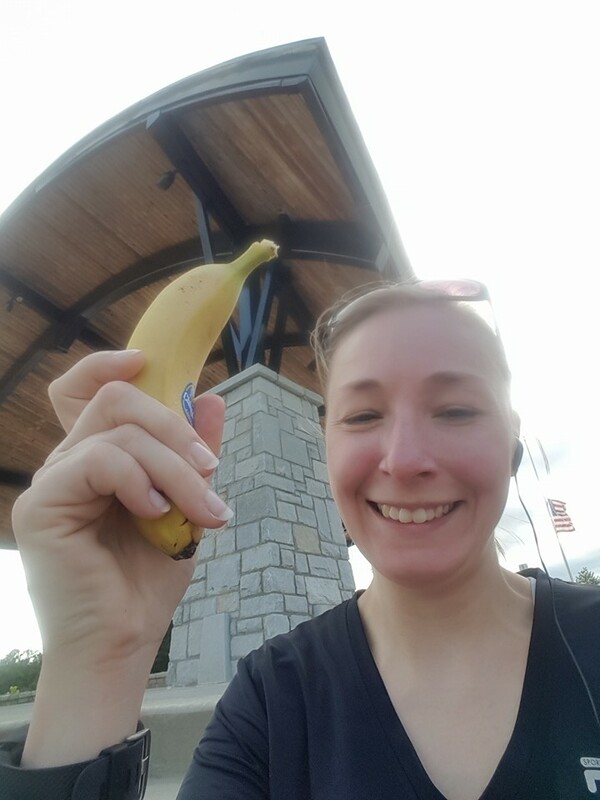 To achieve a new PR. And then maybe, just maybe, you might place in your age group. And that is a feeling of accomplishment like no other on this planet! 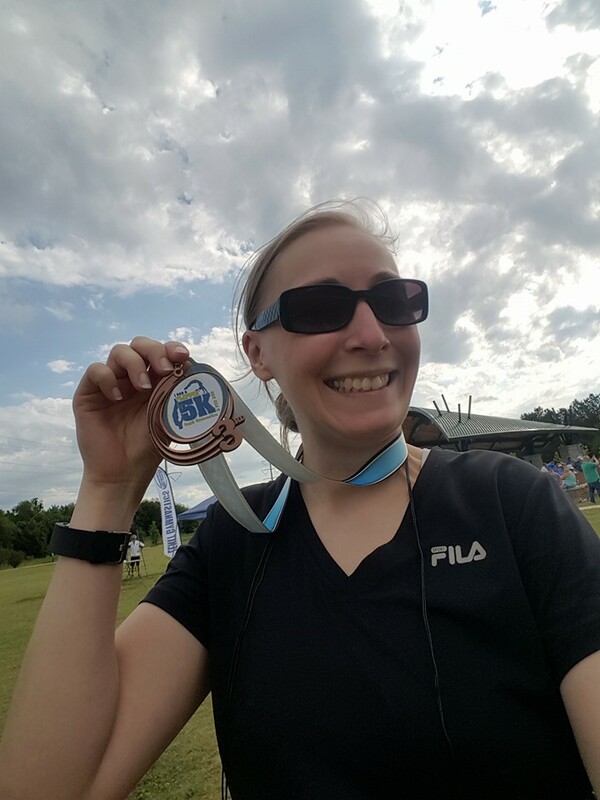 I placed 3rd in my age group this past Saturday with a new PR for 2016: 33:30. Look at the above picture. What is there to hate in that?! How could you possibly hate running?! I could go on and on about why a person should love running and runners and running events, but I think you get the picture, right? So the next time you are tempted to say or to post, "I hate running," please, stop yourself from committing this grievous sin! Instead, speak the truth. Say, "I (have or have not) tried running. I (know or believe) it's not my thing. But, wow, I have such a respect for runners. For their dedication and their drive. For their commitment. They are a great group of individuals, and I admire them." And to that I would say, "Thank you. Thank you, very much." Today's forget-me-not: Spread love, not hate.